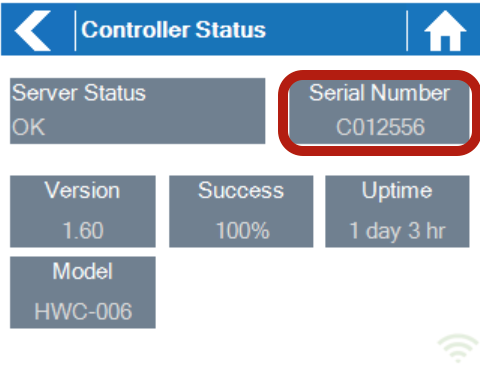 Pro-HC - How Do I Find My Pro-HC Controller’s Serial Number? Your controller’s serial number can be found on the rear of your controller or on the controller’s touchscreen. The serial number is shown on this screen. 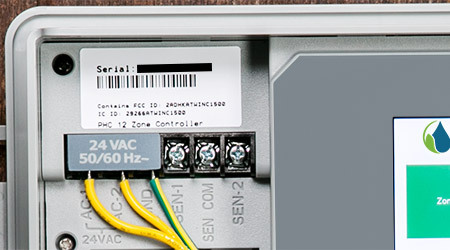 Note that the serial number only contains the letters A through F and the numbers 0 through 9.
if you haven't already mounted your controller to the wall, you can find the serial number on the back of the unit. 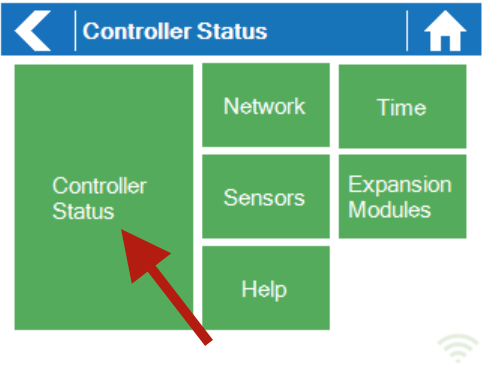 You can also refer to this Link controller to my account: to link controller to you account. 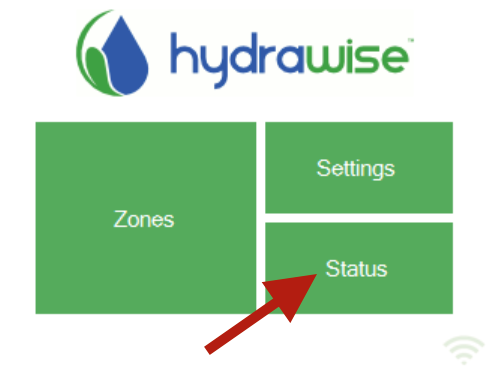 Previous ArticlePro-HC - How Do I Connect My Solenoids To My Pro-HC Controller?